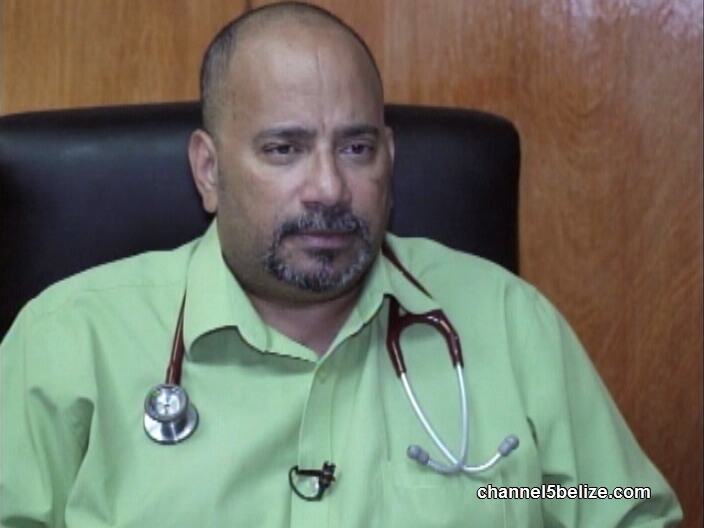 World Kidney Day is commemorated every second Thursday in March. It is a time for healthcare professionals worldwide to educate the public on the vital importance of these bean shaped organs. The focus is on taking care of the kidney. 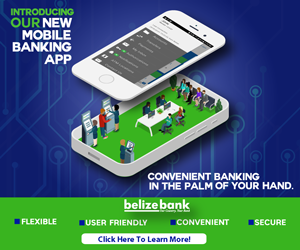 Maintaining a healthy kidney is especially important for Belizeans, we have seen a large population of people living with diabetes and as you know diabetes is a major risk factor for kidney disease. So how do we keep our kidneys healthy? 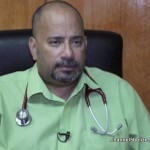 Tonight on Healthy Living we ask internist and intensivist, Doctor Fernando Cuellar to share some tips. The kidneys are two small bean shaped organs found on either side of the spine. They are about the size of your fist. These organs are tasked with filtering the blood in our bodies; removing waste and excess fluid which we expel through our urine. This very sophisticated internal filtration system will filter anywhere from one hundred and twenty to one hundred and fifty quarts of blood per day. 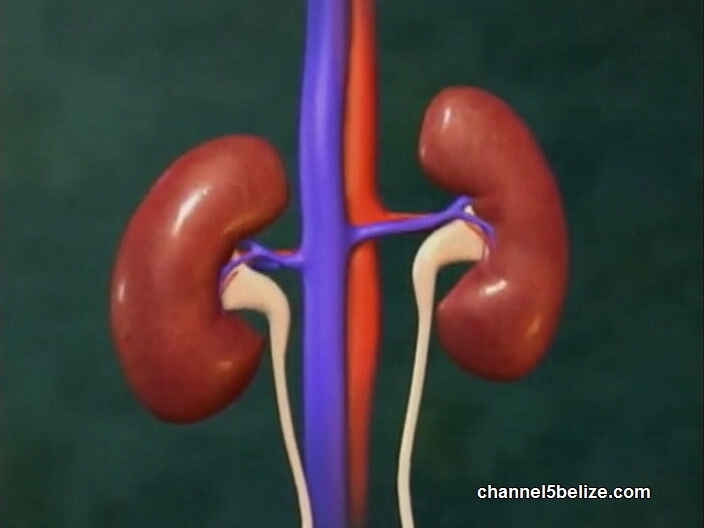 Kidney disease is when one or both of the kidneys start to lose function. If the blood is not filtered properly or at all, then it can have serious repercussions on your health. 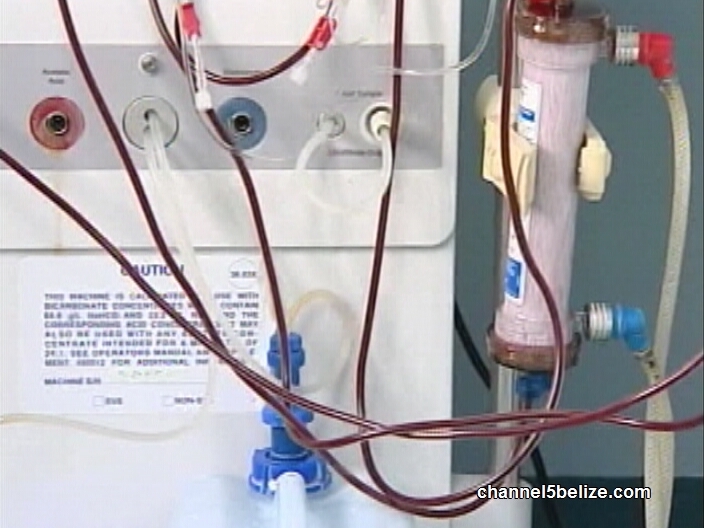 The grim reality in Belize is that patients with kidney disease or failure are often forced to incur the costs of regular dialysis – a treatment session that needs to be done several times a week. That is, if they are not a part of the Ministry of Heath’s program. 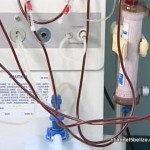 In addition, kidney transplants are not an option in country. So keeping the kidneys healthy is your safest bet. In general, a healthier lifestyle equals a healthy kidney and also get your regular annual medical checkup with always includes a screening for kidney functions. Please would love to get his email address or his phone number.